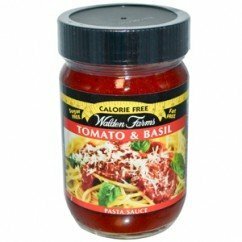 Pasta sauce and condiments often have empty calories. 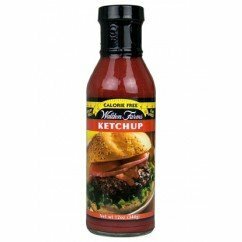 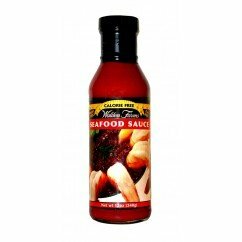 We have a solution of sauces and condiments that are delicious! 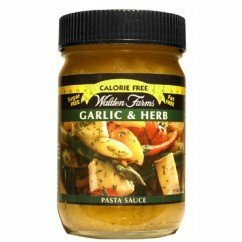 Finally a solution to top your pastas and condiments! 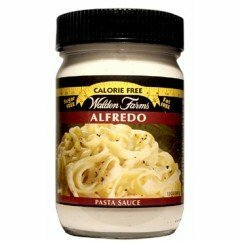 Guilt free and high protein style!